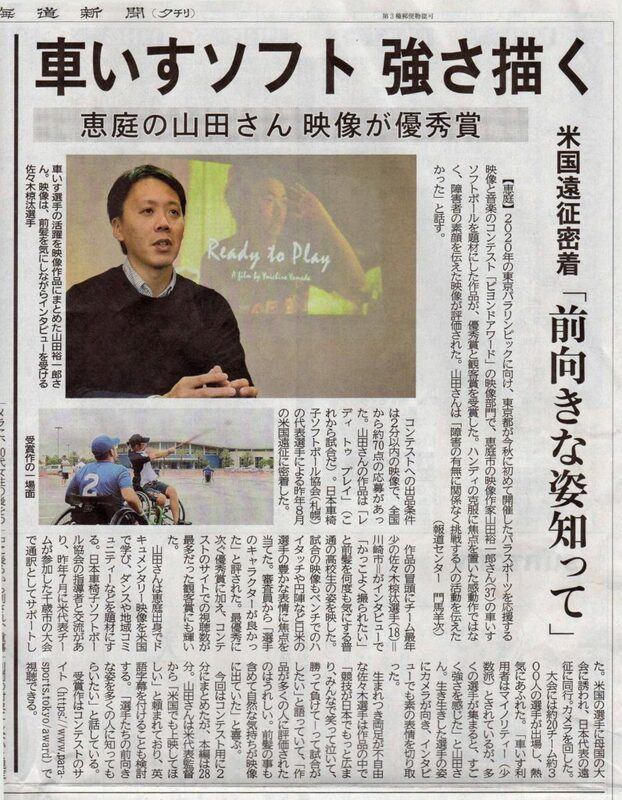 Hokkaido Shimbun Press and Chitose Minpo Press wrote the article about “Ready to Play” filmed by Yuichiro Yamada got two awards in the video contest called BEYOND AWARD 2017 in Tokyo on November 27, 2017. 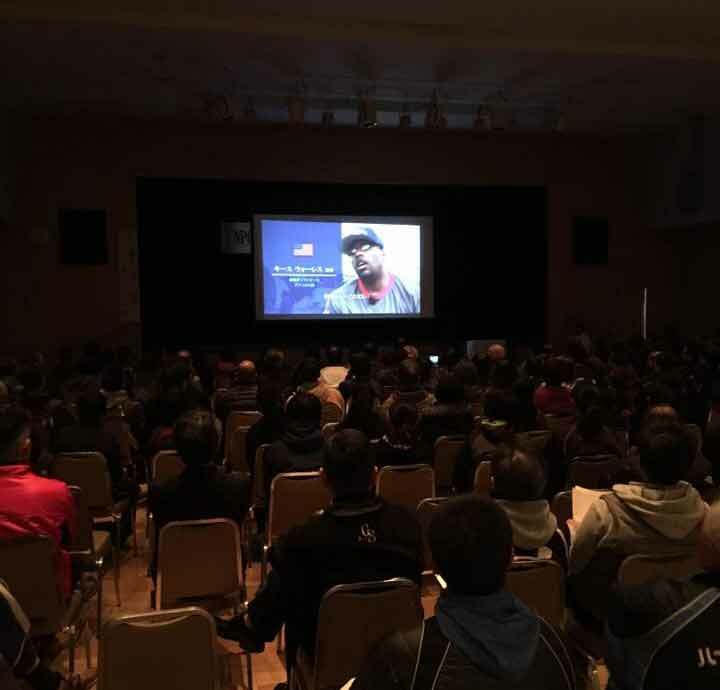 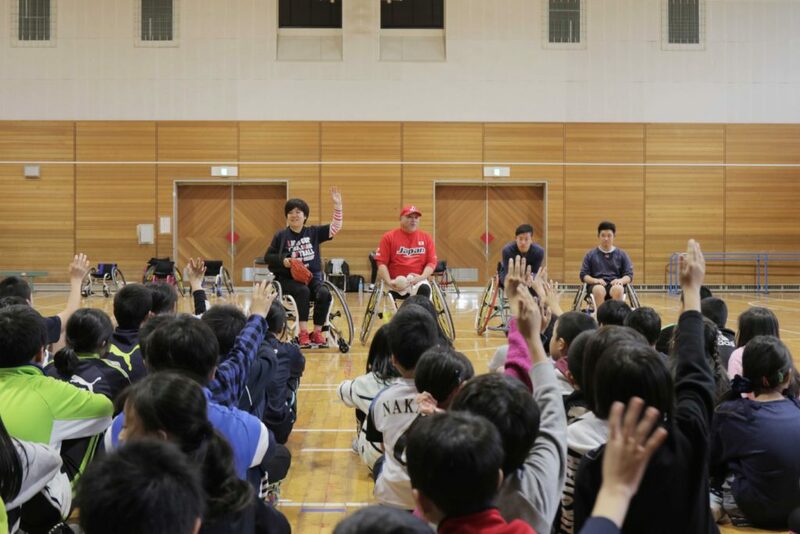 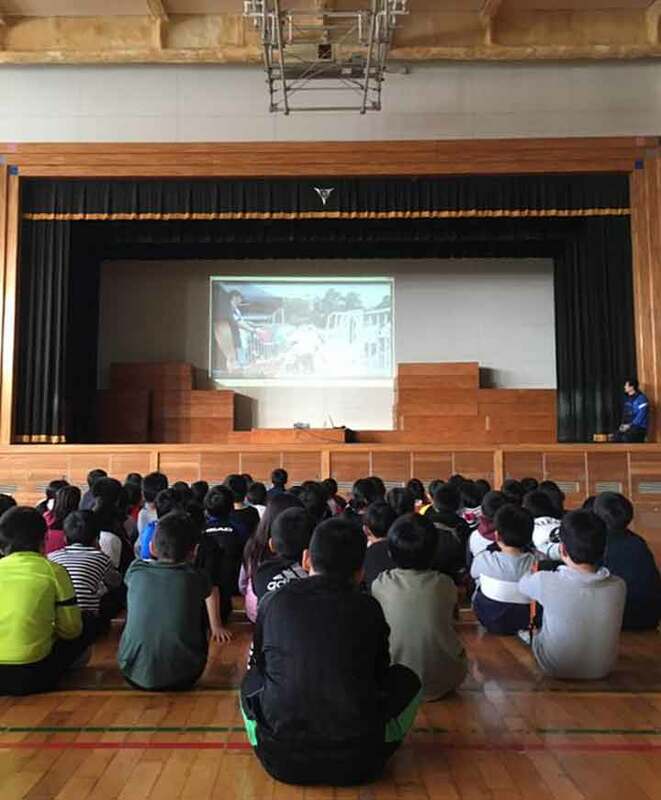 Yuichiro Yamada had a special lecture for the 3rd grade students in Megumino Asahi Elementary school with two wheelchair softball players and showed some videos related to wheelchair softball on November 24, 2017. 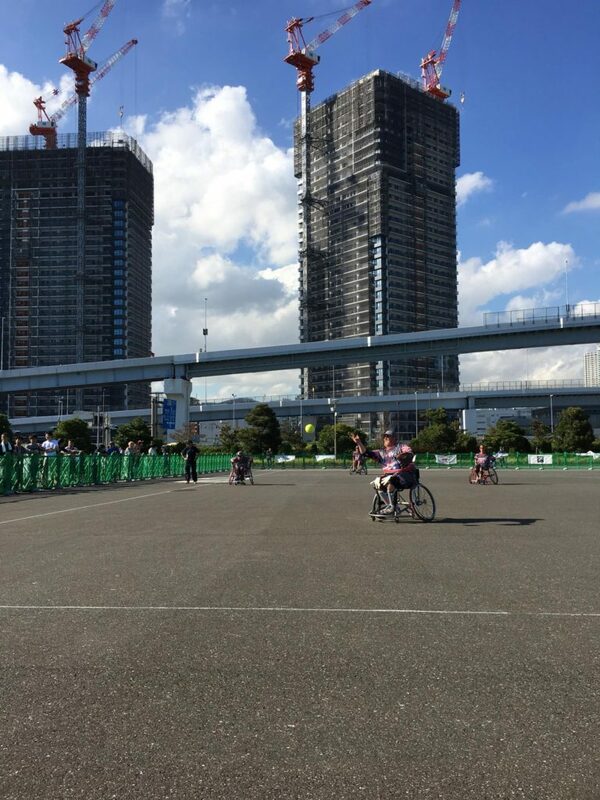 Two of the wheelchair softball videos produced by Yamada Art Films were presented in the event, “Invitation to Wheelchair Softball” in Eniwa City Hall on November 19, 2017. 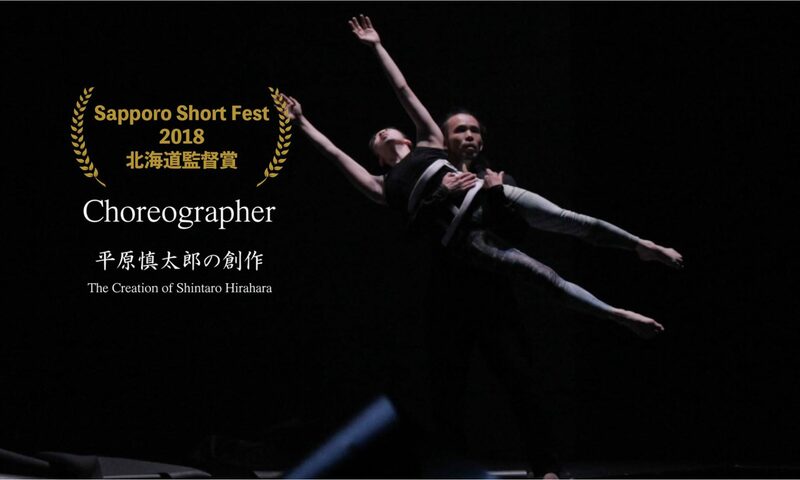 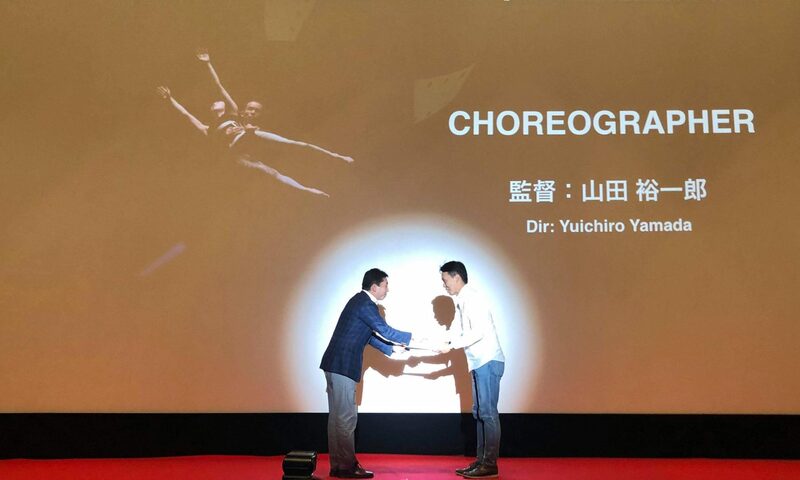 “Ready to Play” got the 2nd prize and audience award in BEYOND AWARD 2017 on November 11, 2017. 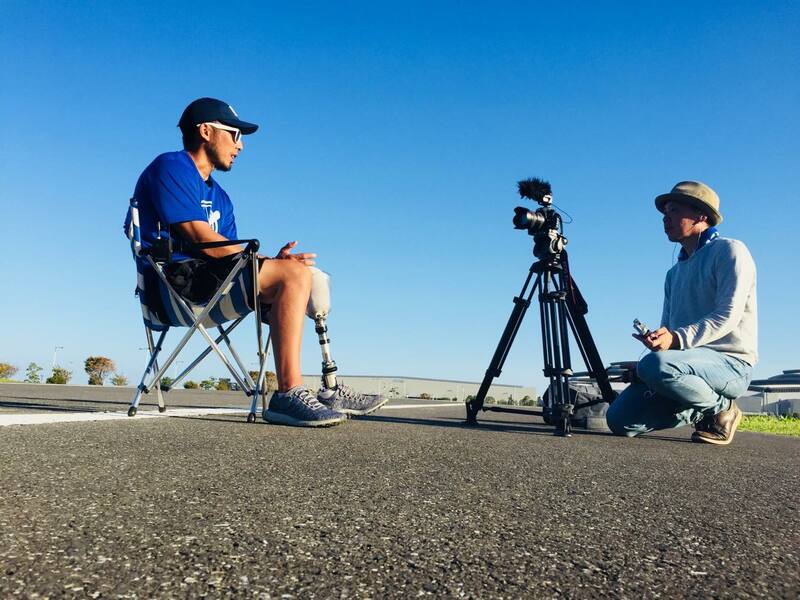 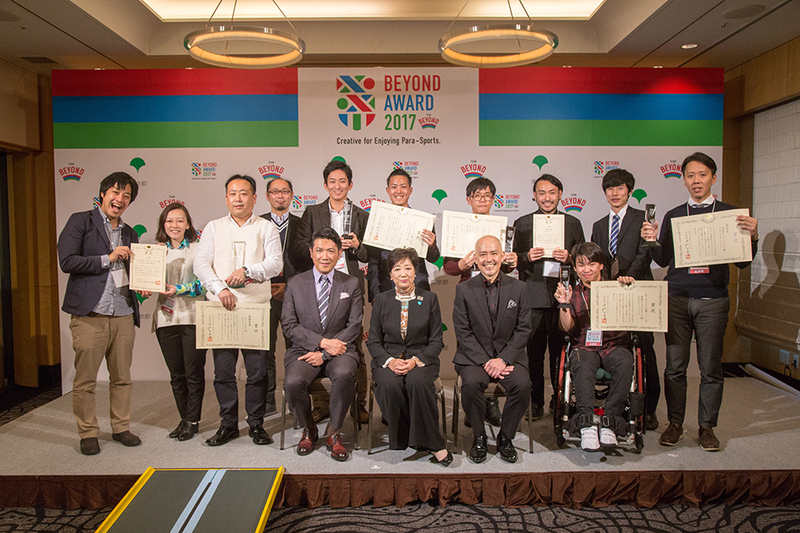 BEYOND AWARD is a video contest to support para sports held by Tokyo. 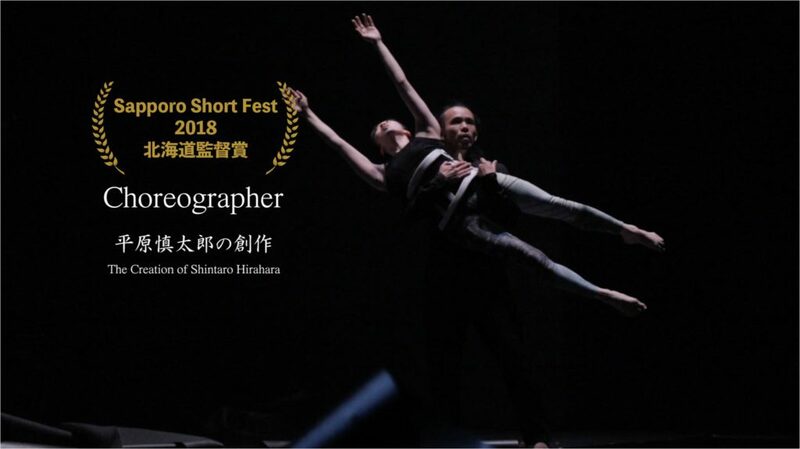 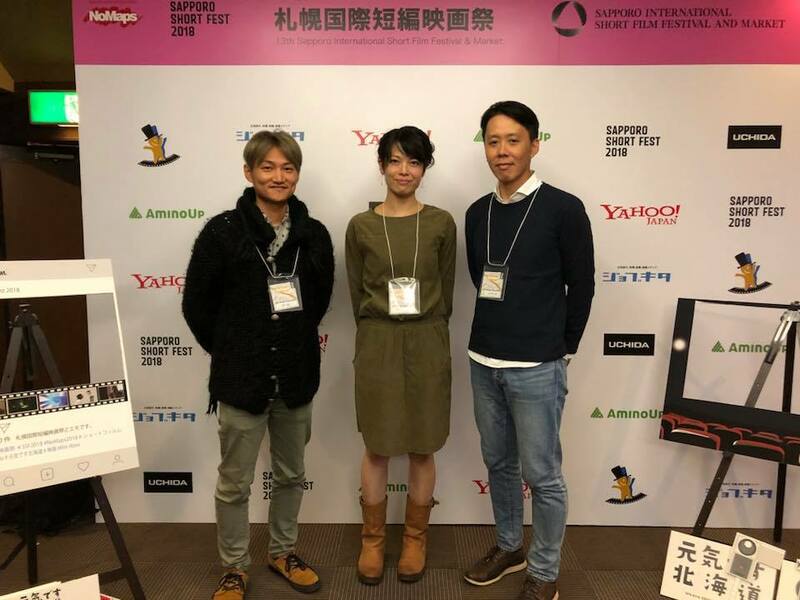 Chitose Minpo Press introduced that the short version of “Ready to Play” filmed by Yuichiro Yamada was nominated as a finalist for the BEYOND AWARD 2017 held by Tokyo. 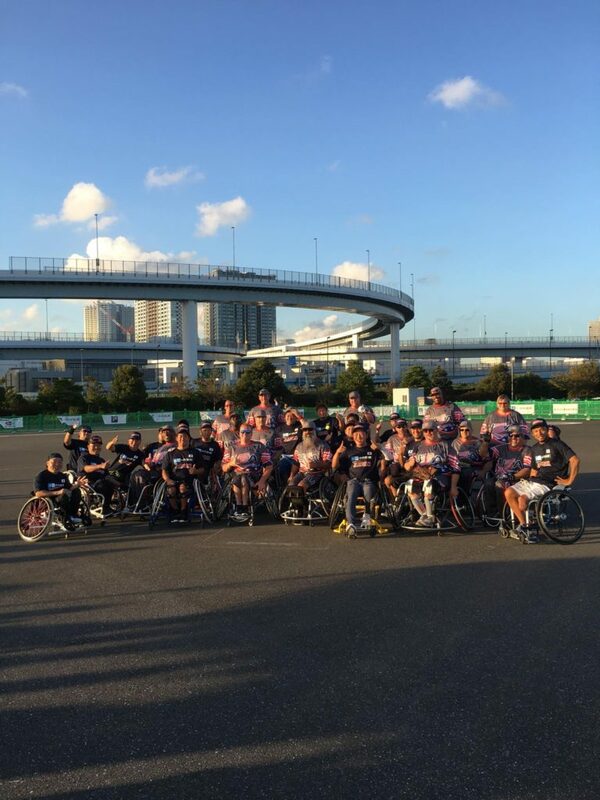 “Ready to Play” is the short documentary follows the Japan National Wheelchair Softball Team which took part in the World Series Wheelchair Softball 2016 in USA. 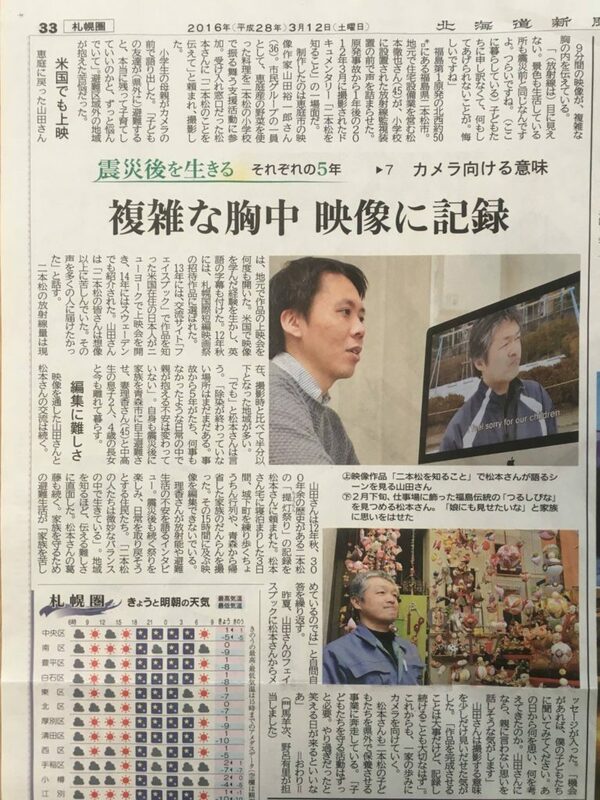 Hokkaido Shimbun Press wrote the article about “Nihonmatsu and Oshiruko” filmed by Yuichiro Yamada on March 12, 2016. 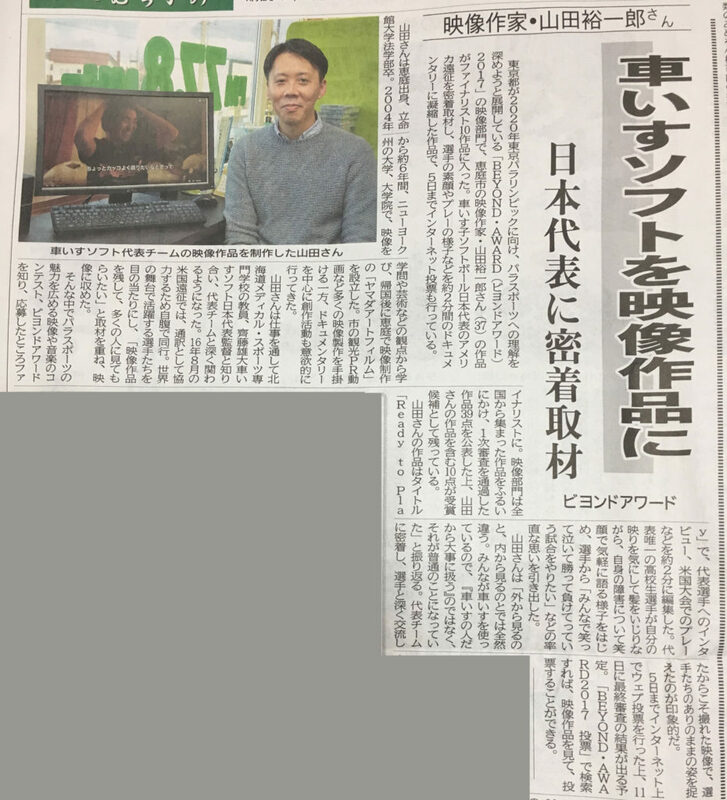 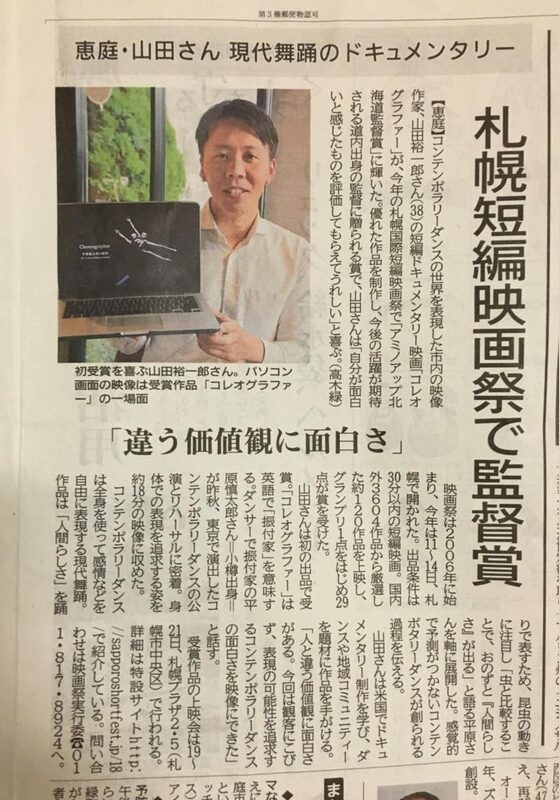 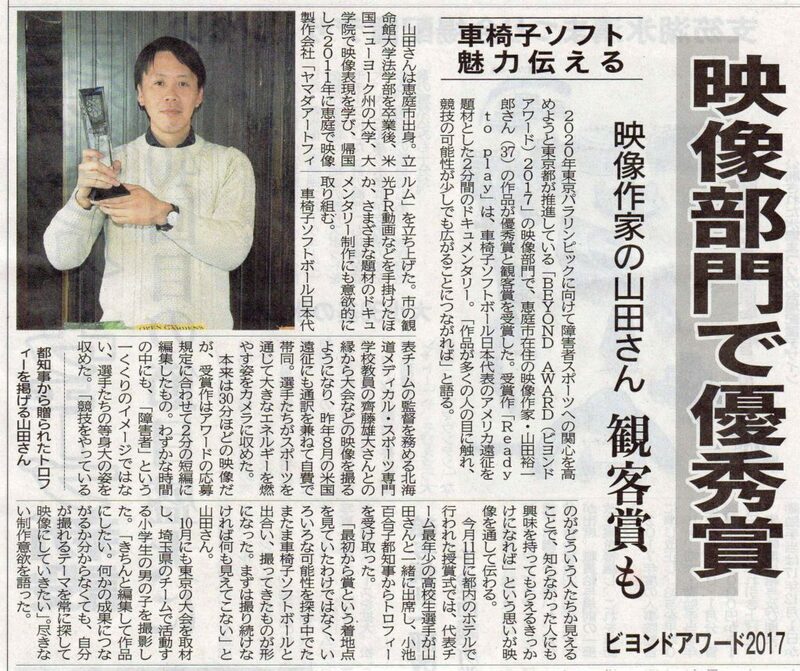 Hokkaido Shimbun Press wrote the article about the screening of some shorts video, filmed in Eniwa by Yuichiro Yamada, in Stockholm, Sweden on November 22, 2014.